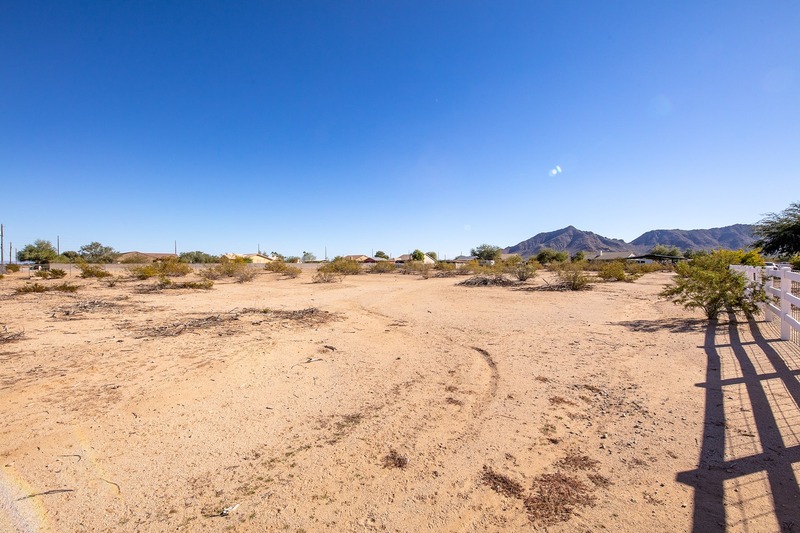 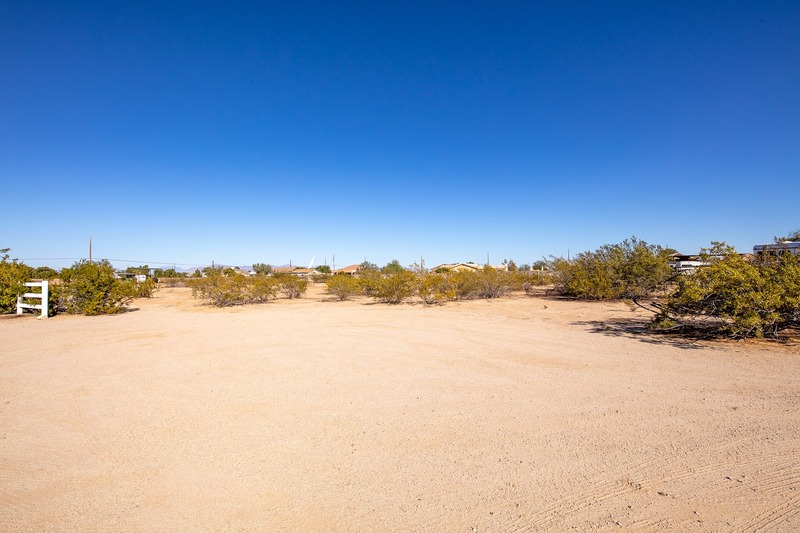 This unique property in Queen Creek off of Ellsworth Road and San Tan Boulevard is the perfect site for your dream home! 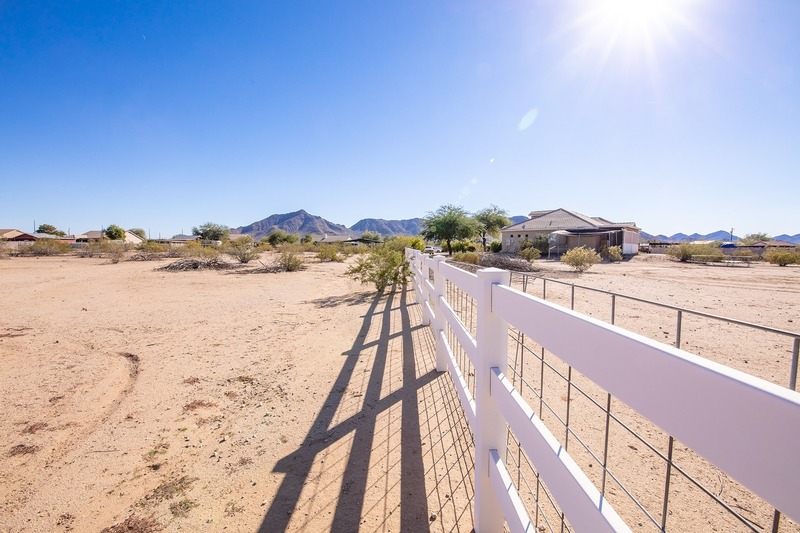 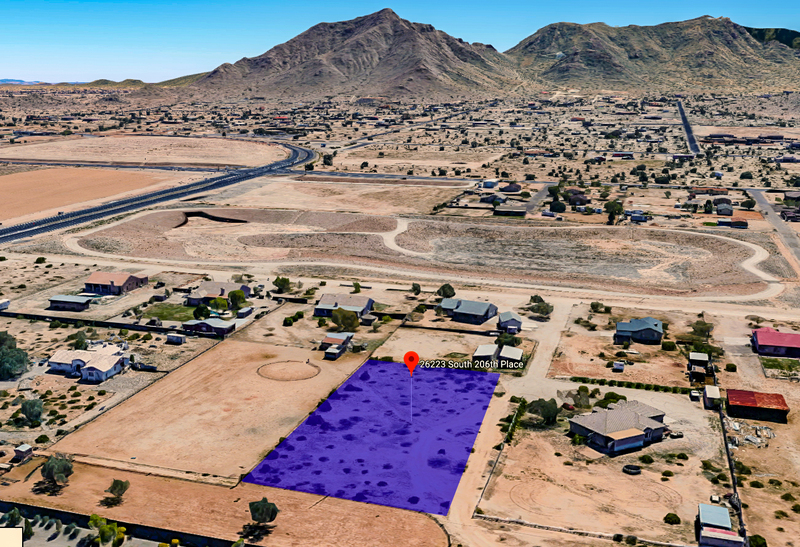 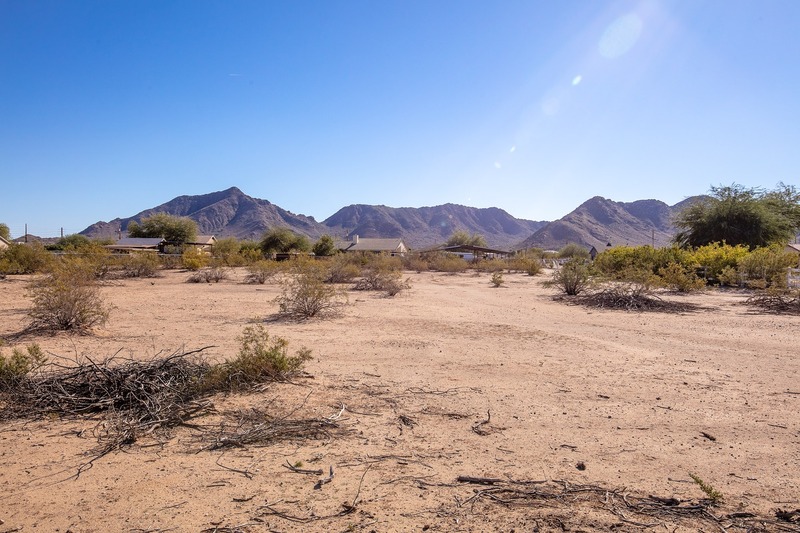 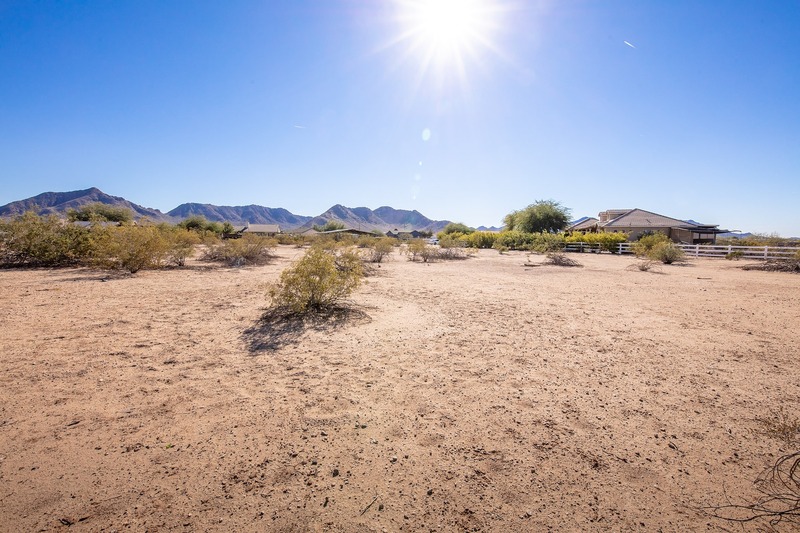 Build without limits with no HOA and pristine views of the San Tan Mountains. 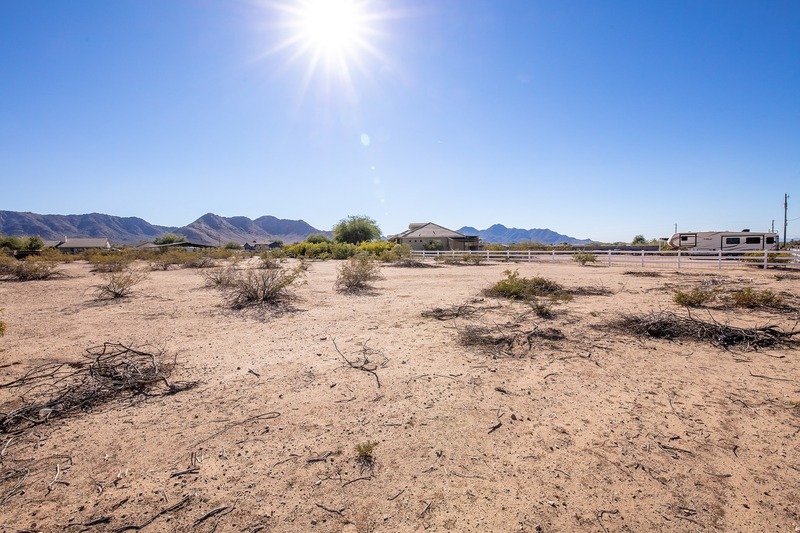 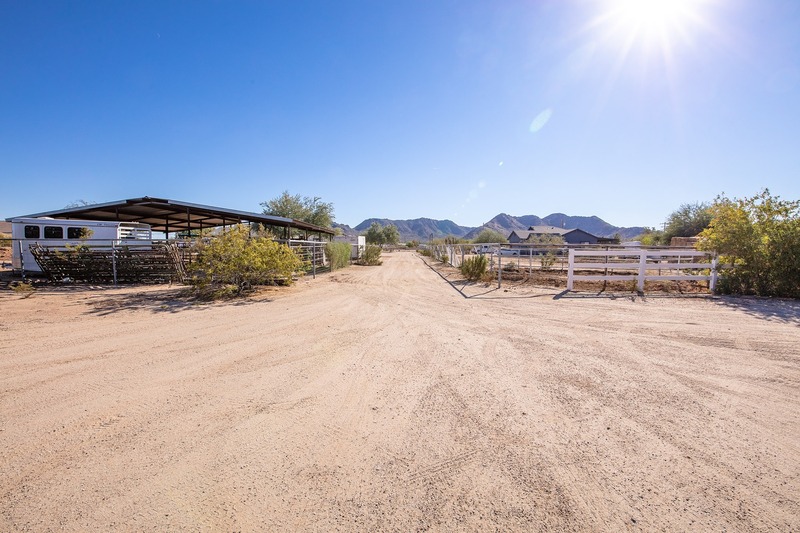 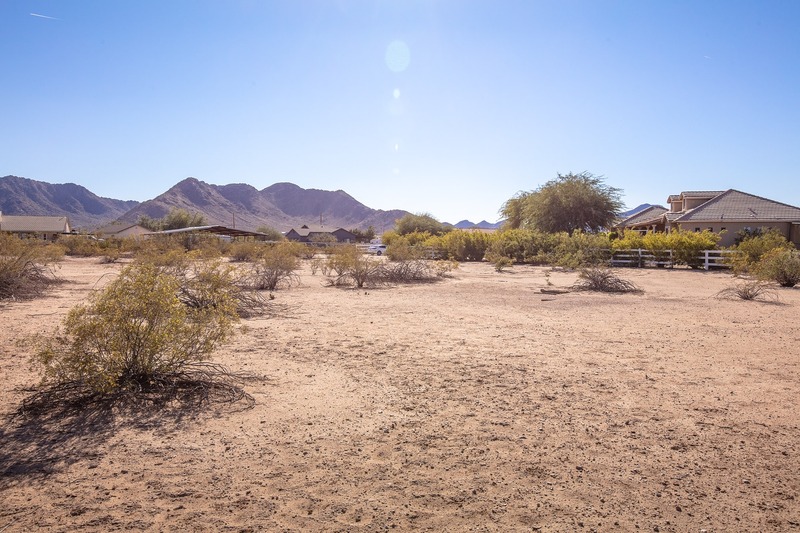 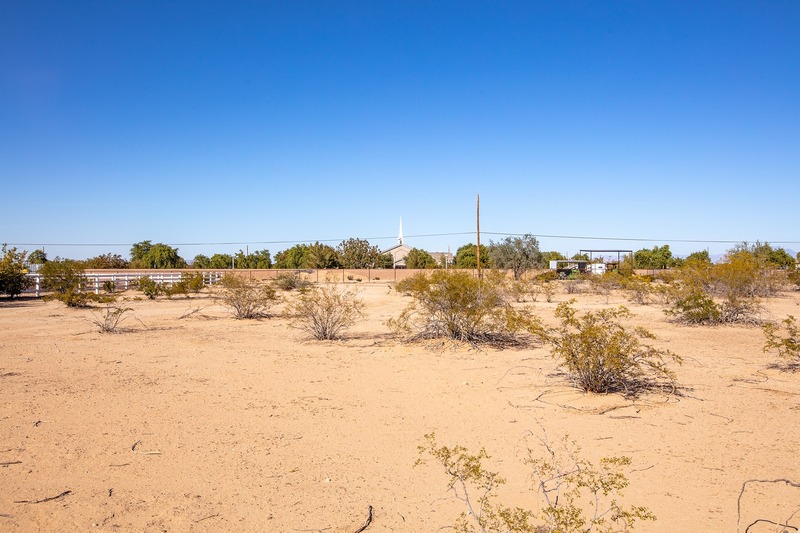 At nearly an acre, this raw land is ideal for building a large custom home with room for a pool, horse stable, garden, and guest casita in the backyard.